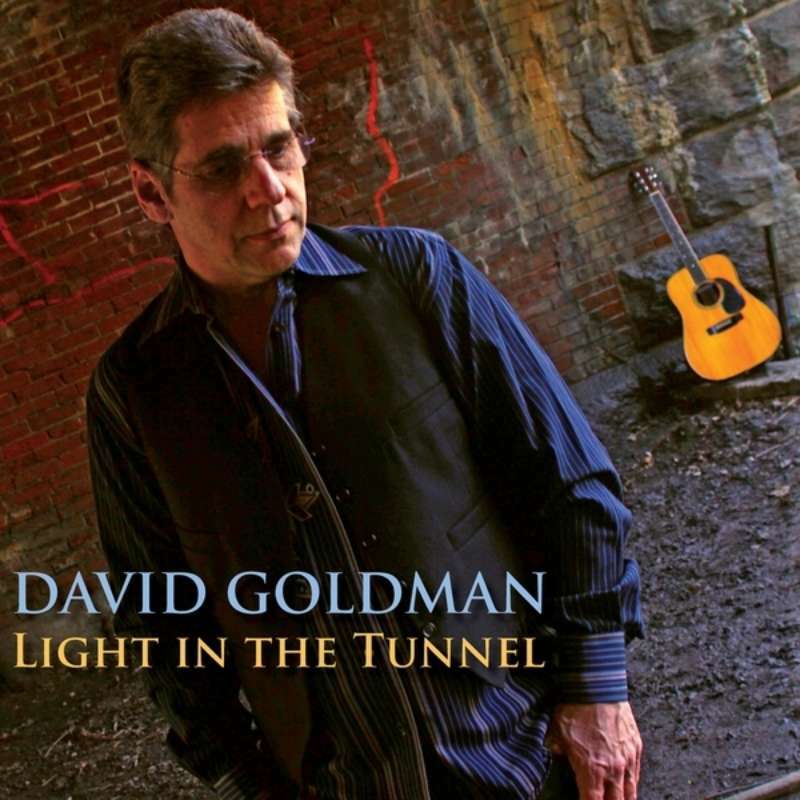 David Goldman's, "Light in the Tunnel," is an energetic, folk-rock album that will beg you to press repeat! From the swaying upbeat waltz, "Take Me to the Canyon," to the sultry blues, "Put Your Squeeze on Me, " to the haunting ballad, "She Won't Sing Anymore," Goldman's craft and sincerity shines through. I can imagine driving across the country with this CD in heavy rotation!